We have mastered both the quality and efficiency in delivering telemarketing services, and that is a combination that you can hardly expect from our competitors. Our wide range of offshore telemarketing services include, inbound sales, inbound customer services, outbound research, telemarketing sales and outbound lead generation. Telemarketing is the most popular and dynamic direct marketing technology. Simply put, an approach to spread the word of mouth about your products / services in the right way with the target audience. Telemarketing services help businesses to create interest among potential customers, build customer base and create qualified sales leads about the launch of new customers / services. Every business wants to build a strong pipeline and wants to accelerate the sales cycle by generating highly qualified and targeted leads. For this, strategic planning and the right approach is something that the business can not ignore in today's highly competitive scenario. You need a strong telemarketing campaign to hear your voice through important decision-makers in the industry and the targeted market. Outsourced Telemarking allows an organization to take advantage of personal contact for further customer relationships in strategic and economical ways. Executive Boutique provides a reliable solution for businesses to increase their sales base, relentlessly on the skillfully trained staff and leading lead generation strategy. There are several ways to meet telemarketing goals. An effective strategy should be kept in mind for business goals, operations and customers. Working with a skilled and experienced telemarketing firm that understands your goals is the best way to strengthen a successful approach. 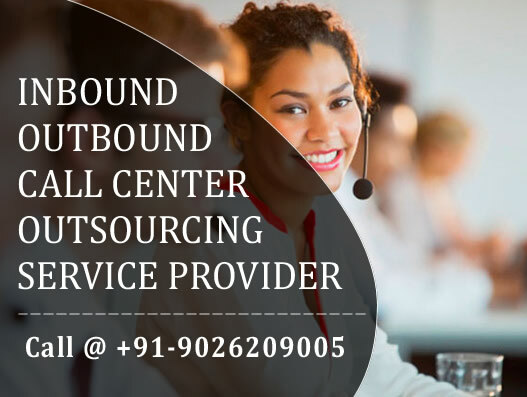 Our wide range of offshore telemarketing services include, inbound sales, inbound customer services, outbound research, telemarketing sales and outbound lead generation. Telemarketing uses an inexpensive medium to access the audience individually - present an invaluable opportunity for active interaction. From a sales perspective, telemarketing provides an opportunity for an intimate conversation, which promotes a relationship and allows affiliates to overcome objections on the spot. 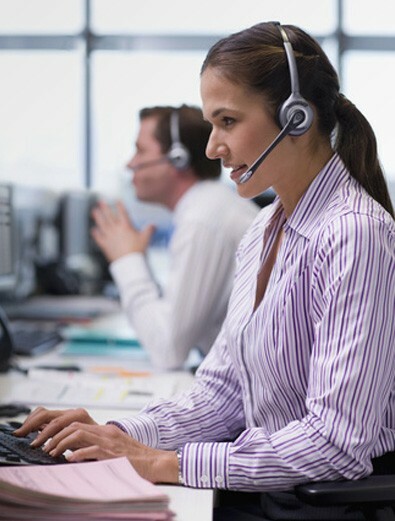 Effective telemarketing is based on the strong lead generation. As a result, there is considerable success in comparison to cold calling. After sales, telemarketing allows valuable feedback to improve your product, business or relationship.